Roof Installation - Baker Roofing & Construction Inc. The lifespan of a roof is dependent on many factors including wear, storms, quality of materials and installation, also the type of roof. Whether you want a roof designed and installed on your new home construction, or a new roof redesign on your existing home, you will want a sturdy, attractive roof that you can trust will have longevity. 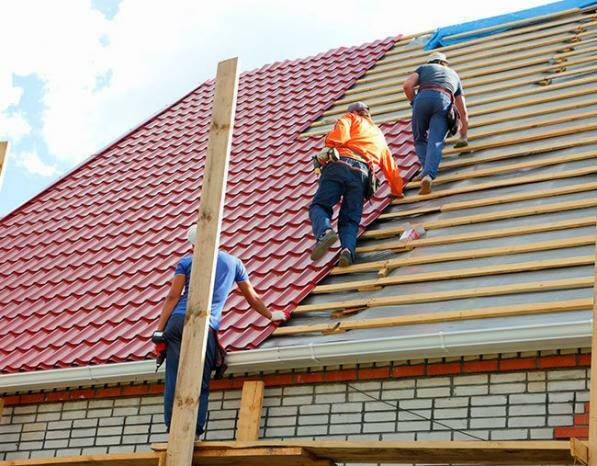 Baker Roofing & Construction Inc. understands that a roof installation is an investment in your most valuable asset, so we will install your new roof with superior materials and industry specific techniques to ensure a perfect install. Your new roof will guarantee curbside appeal and added value to your home plus excellent protection from the North Texas weather. Building a new home is an exciting yet stressful endeavor. There are many decisions to be made, but one that cannot be scrimped on is the roof. The roof of your new home will protect everything and everyone under it. The roof is the crown of the home, so it should be appealing as well. This means that the right type of roof installation is essential during a new construction project. That roof is going to bear the brunt of scorching summers, brutal storms and howling winds. So in order to avoid roofing problems in the future, it is best to be sure that the initial roof installation is done expertly, with high-quality materials and precision workmanship. Baker Roofing & Construction Inc. has many years of experience in designing and installing new roofs on new construction. If it’s a new roof on your existing home that you need installed, Baker Roofing & Construction Inc. is the team for that job as well. Whether you are replacing your existing roof with the same material, or going with a totally different material, Baker Roofing is prepared to guide you in your roofing design, decisions, and installation. modified bitumen for flat or low pitch roofs. Every roofing product offered by Baker Roofing comes with the manufacturer’s warranty plus a 2 year labor warranty, 5 years labor for class 4 stone coated roofing, metal, tile and slate. It is important to us that the customer have confidence in the materials and labor going into any new roof installation. Baker Roofing & Construction Inc. uses a synthetic underlayment that many roofers do not use. 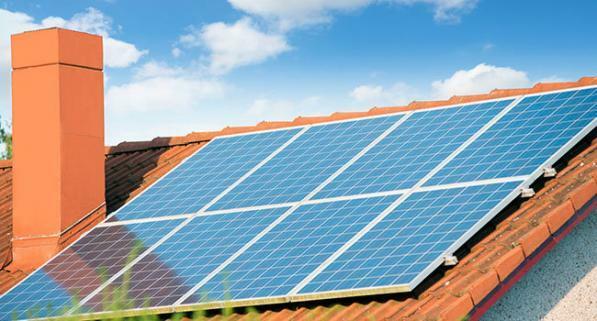 This material will last up to 60 years, which is added protection for your new roof. We are licensed and insured, and we always work within state laws and regulations. Baker Roofing & Construction Inc. is the company North Texas and Oklahoma homeowners turn to when they need a new roof. We will be the last roofing company you will ever need.